What type of projects I can build? You can build any type of custom project you wants.Our tool is specialized for Admin based project for now. You can build Project management, HR management, School Management, Task Management, Point of Sale, Inventory Management type of applications with this tool (with basic feature for now, we are working to get advance features implementation). Soon we will implement frontend building functionality in it. How to build a custom web project? Login to your account, on Projects page you will see Prebuild project templates, Choose Blank template and start playing with the available options. How to customize an existing project? You can do this from Templates page, Choose the template and click on customize button or Login to your account and on Projects page choose any of the Prebuild Project Template. 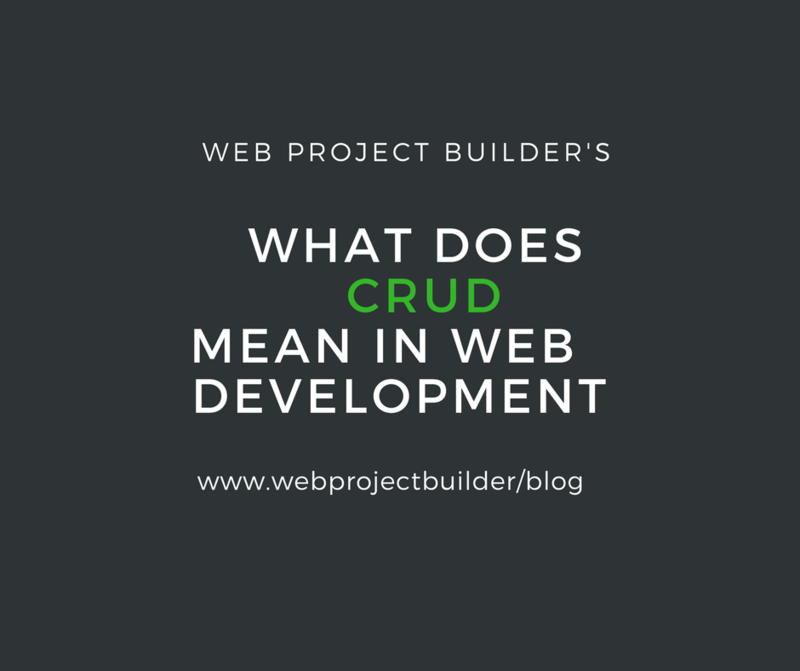 CRUD stands for Create, Read, Update, Delete. These terms are generally considered as basic operations of database. With this we are providing a beautiful interface to manage all this. If i buy a package where I can use the Download credits? If you buy a package, we will add download credits in your account. You can use these download credits to download any available templates or customize any existing template or build your own project. How long Download credits are usable? You should use the credits within 6 months from your purchase date. If i upgrade then what happen with my old credits? If you upgrade your package old credits will be added with newer credits, so you won't loose. 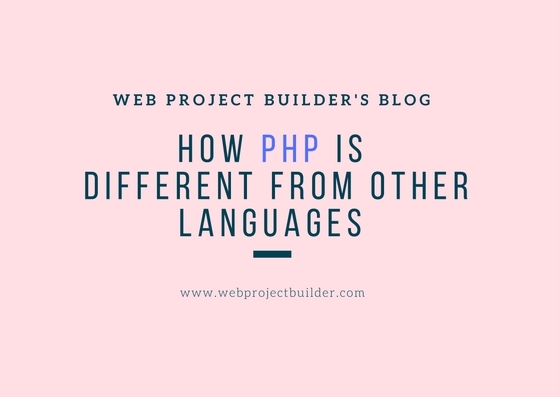 After downloading the code, you can put the code on your server and run the index.php file you will see a installer with easy interface for understanding. If I am not able to Install the code on my server? In case of issue of installation you can contact us we do provide installation support at affordable cost. We do provide support, in building your project. In case of query, don't hesitate to contact us. We are happy to help you. 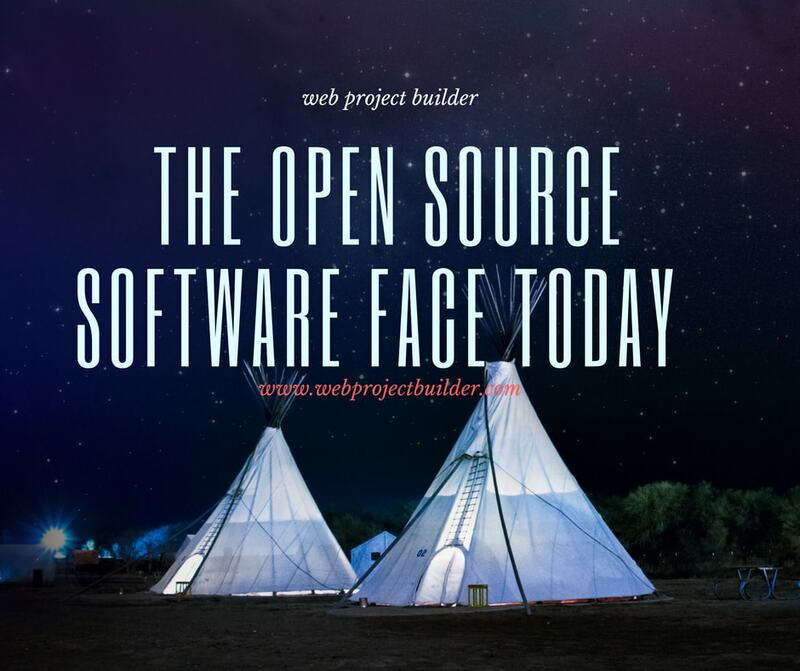 Do you provide project customization support?